With the release of FirstRate5 V5.2.10 (3.13), Education In Building have prepared a comprehensive on-line pre-recorded tutorial on the new features included in the new software. Undertaking this tutorial will earn accredited assessors 1 CPD point. The practical examples we provide in this tutorial are based on a real project that clearly show how to put the new improvements of the software into practice. The tutorial provides detailed examples on the improved importing and handling of backgrounds from PDF files as well as the dimension tool, customisable grid size, and the reset level alignment point position. Not only will you see first hand how to correctly implement these new features you will also earn a valuable a CPD point with the new release of FirstRate5 v5.2.10(3.13) . You will receive instant results on modelling in the new version of FR5…. 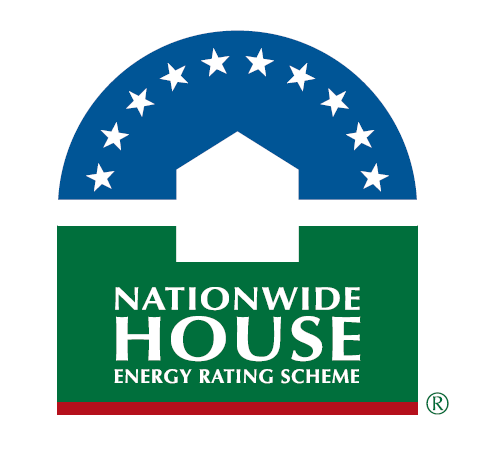 Let us give you the peace of mind that you fully understand the improvements made to the new FirstRate5 software and are completing your clients house energy ratings accurately. 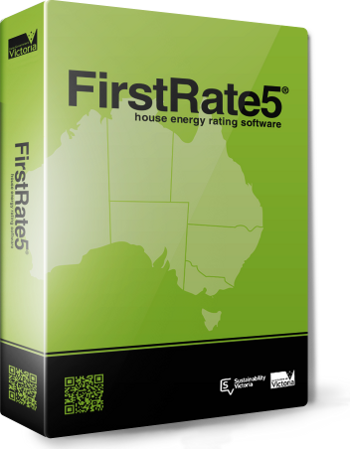 This presentation is a must see for all FirstRate5 House Energy Raters and will save time not having to read the manual. On completion we will send you a Certificate of Participation indicating the CPD point you have achieved. At Education In Building we believe that CPD training for house energy raters should be recognised as a value adding learning experience. As such, you can order this tutorial for just…..
Orders can be made at anytime of the year with an immediate start. Once we receive your order and process your payment we will send you an automatically generated login and password for you to use and undertake the tutorial at your own pace On-Line.